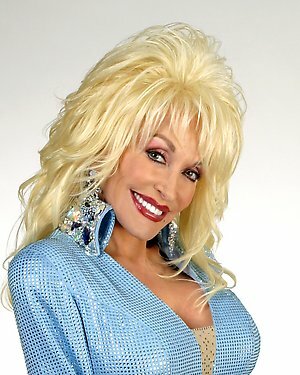 Sadly this year Dolly Parton knocked back my invite to Christmas lunch, imagine knocking back the opportunity to have a ham sandwich with me!!!! Other than that disappointment we had a great time. Hope your Christmas Day is going well Linda. Ha! I can’t imagine what in the world has gotten into Dolly turning down a ham sandwich like that. She seems so nice on TV. Well, I guess you never know about those showbiz types! I had a great Christmas! My 10-month-old granddaughter got a little push walker for Christmas — she is so wobbly but gave it her best try and oh we how hard we laughed watching her. She made the whole day for all of us! Our grandkids give us such joy Linda. I met up with my newest one yesterday, all four months of him. Not very interested in my, sleep was far more attractive to him. So happy you has a great day. We certainly are. My older gkids I meet up with in a few weeks. They re a different kettle of fish, very lively and entertaining. Me too. I never thought this would happen but I’m actually getting kind of tired of eating so much sugar! I wasn’t even aware they MADE home colonoscopy kits. 0_0.